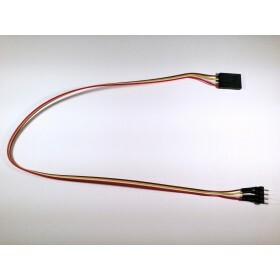 Most FPV systems are compatible with our OSD Pro System and are capable of providing you with real t..
12" (30cm) 3 pin extension cable for our RPM and Temperature sensors .. 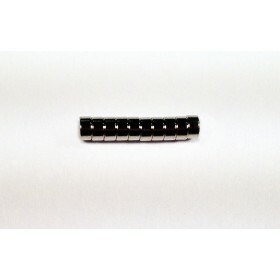 Extra Magnets for the Hall Effects Magnetic RPM Sensor (product code: RPM-KIT-MAG). *Compati.. 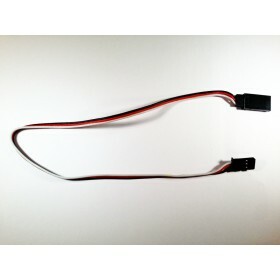 Lets you power your eLogger V3 from a separate backup battery (4.8v - 6v) if your primary pack dips ..
Four pin extension cable for Eagle Tree Gear! 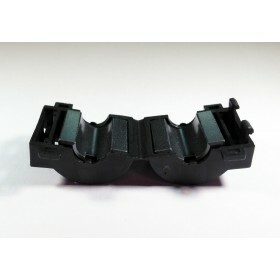 12” (30 cm) 4 pin extension cable for the the Power.. 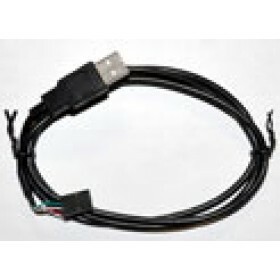 Extra 1 meter (approx 3') long USB cable. 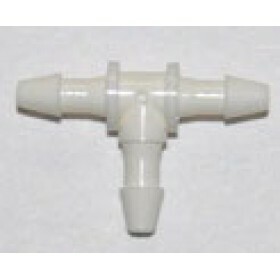 Use for connection between your Eagle Tree Data Reco..
Small plastic T-fitting for sharing the static source of the pitot tube. .. 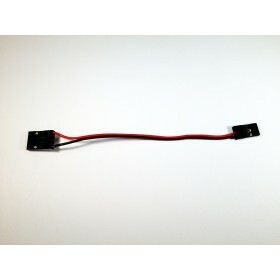 Useful for suppressing RF from noisy video camera or other leads. One will snap around several adjac..